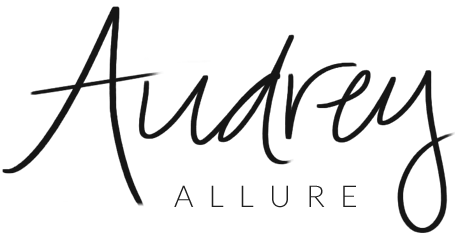 Audrey Allure: Faire Collection Flash Sale! In one of my recent posts, you may remember Faire Collection, introducing their gorgeous midnight line. Well, now they are introducing Flash Fridays, where they offer a flash sale every 1st and 3rd Friday of October and November --- starting today! 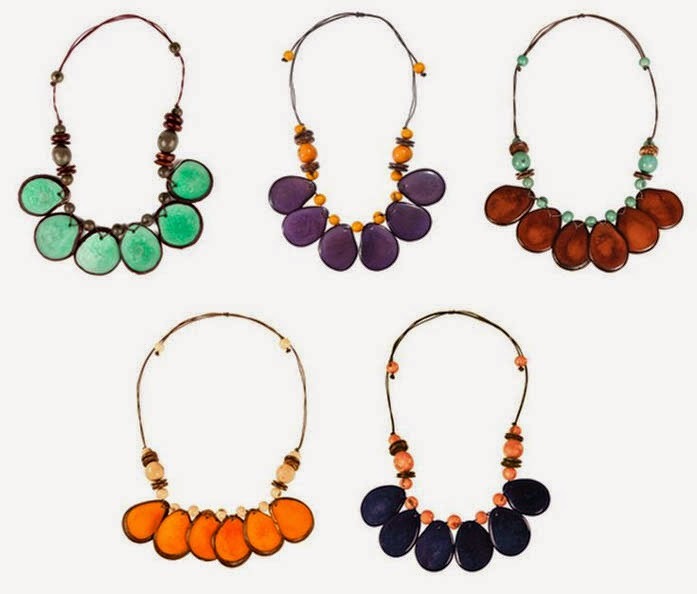 One of my faves from this week's sale, is that accented tagua necklace pictured above (especially in that gorgeous teal color). These are amazing deals on these intricate handmade jewelry, for up to 70% off. - definitely worth the look.